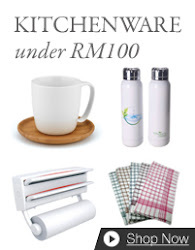 Malaysia Syiok Online Shopaholic: Malaysia No.1 Propery website has everything you need! Malaysia No.1 Propery website has everything you need! iProperty.com is Malaysia No.1 property website. It's a one stop property haven and has the latest update news for home purchasers.